Approximately three million cataract procedures are performed every year in the U.S. Currently there is no medical treatment to reverse or prevent the development of cataracts. As a cataract takes place over the eye, there is only one solution to return back to clear vision. That one solution is to have the cloudy lens surgically removed and replaced with one of many different types of intraocular lenses (IOL’s). Technology has brought refractive cataract surgery to the forefront in outpatient and painless procedures. A cataract is a clouding of the eye’s natural lens that grows consistently if left untreated. The clouding interferes with the light that is trying to pass through to the retina. People who have a cataract describe their vision as being something close to looking through wax paper that slowly blurs and dims with time. Cataract surgery is a standard procedure and very successful in the majority of patients. The American Society of Cataract and Refractive Surgery conducted a survey that concluded more than 98% of cataract surgery patients had excellent vision improvement. The main difference between cataract surgery and Refractive Lens Exchange (RLE) is that cataract surgery is used to actually remove the cloudy lens on the eye and RLE is used to minimize the use of glasses or contacts after the procedure. Both surgeries do have the connection of replacing the eye’s natural lens with an intraocular lens. There are many refractive surgery procedures along with laser vision correction. Refractive Lens Exchange is an alternative that may be most useful in people who are very nearsighted, very farsighted or have corneas that are extremely thin and not able to handle laser vision correction. Mainly it is a viable alternative for individuals over the age of 40 who are seeking to minimize or remove the dependency on wearing glasses. Also for people who are just starting to have the symptoms of cataracts develop. Many advances have been made to design of Intraocular Lenses that now provides patients with multiple options. Monofocal, Multifocal, Accommodating, and Toric IOL’s all have the ability to replace your natural lens. Monofocal and Toric lenses can correct your nearsightedness, farsightedness and improve your focal distance abilities. Toric IOL’s are extremely popular and widely used because of their ability to correct astigmatism. Another proponent of these two types of lenses are their customizable function to repair different vision issues within each eye. For example one eye can be corrected for distance issue where the other could need improvement in intermediate or near vision. Multifocal and Accommodating IOL’s are medically know as Presbyopia-Correcting IOL’s. They have the ability to provide a full range of vision correction at any distant, which allows for the transition back to your daily routine with minimized dependency on glasses. What is Presbyopia of the Eye? Presbyopia is continual eye condition that usually forces people over the age of 40 to need the use of reading glasses. 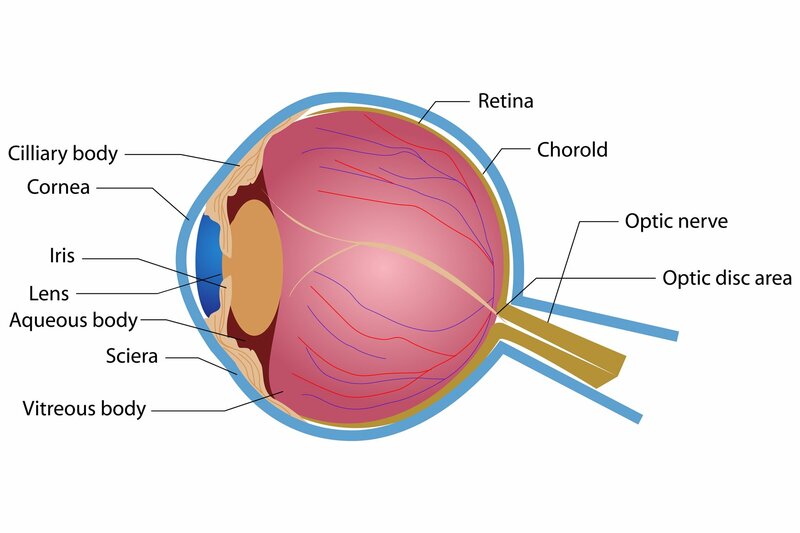 The intraocular lens that you need is completely dependent on the unique life and characteristics of your eye. Most importantly the right lens depends on the lifestyle you wish to keep. Dr. Belgorod will provide you with the one on one care and attention needed to determine the exact fit lens for you and your lifestyle. Every type of lens has multiple strong points and multiple weak points. Work with Dr. Belgorod to determine your post surgery goals. Your needs will be meet to the point where mixing and matching lens types between your eyes may be necessary and even extremely beneficial in achieving your vision goals. 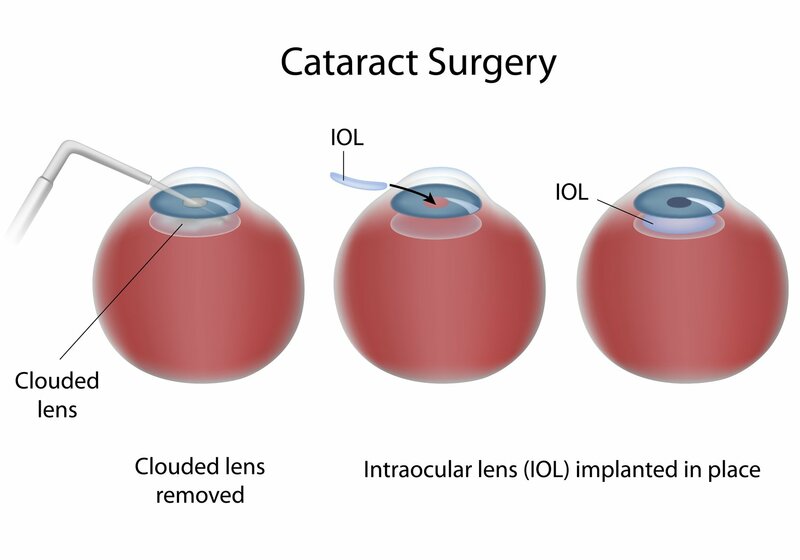 Cataract surgery is normally performed as an outpatient procedure. The eye is given anesthesia to make sure that you are comfortable throughout the surgery. Medical technology advancements allow the removal of the natural lens through a miniature incision in the eyes lens. Using ultrasonic vibrations the incision is of 3mm or less. Your natural lens will be replaced with the specific intraocular lens that Dr. Belgorod decides for you. After the new lens is placed into your eye it will unfold as it is put in the new position. Nothing is needed to treat the incision because of its microscopic size, it will self heal. Even when Intraocular Lenses are used to treat astigmatism additional correction may be needed. This can be in the form of laser vision correction or LImbal Relaxing Incision (LRI’s). LRIs are made in the outer margins of the cornea to alleviate astigmatism during your initial procedure. Each person and case is unique which is why certain scenarios may need an enhanced cataract procedure. Be sure to speak with Dr. Belgorod about the need for additional procedures. Intraocular Lens technology is not usually considered medically necessary and may not be covered by your insurance provider. These may be considered elective procedures but should still be given thought. Dr. Belgorod and his staff will explain to you these costs and any questions you may have about risks or complications of lens replacement surgery.